There was a lot of skin care products in this beauty test kitchen round up, so I opted to make it into a three part video one of which would be dedicated to The Sonic Pro Spa system. I didn't want to overwhelm him and bore you at the same time so I wanted it to be three different parts. This first part consists of the review for the Phyto-C O-live Cream, the Wilma Schumann Hydra- Gel masque, the Korres Wild Rose Advance Brightening Sleeping Facial, the Holly Beth Organics Eye Cream and facial scrub. 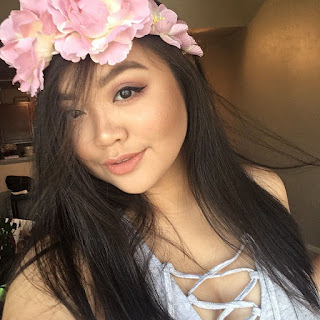 I had so much fun creating this round up because I love taking care of my skin. A lot of these products have been a favorite of mine ever since I started using it and I definitely recommend a good number of products in this round up. The first one I'm going to talk about is the Phyto-C O-live Cream. This is one of those products that I learned to love and has become one of my favorite products. I love this product so much because of the texture of it. It is of a mousse consistency. The formula is super creamy and smooth and once you put it on your skin, the product is instantly absorbed by your skin. Your skin will be left feeling moisturized and move. The formula of this product is just amazing. It smells like one of those chocolate masks which I love as well. It is a little bit pricey at around $125, but you will really use this product for a while. You're really don't need a lot of product when you're putting it on your face it also comes with a scooper with your product. I love that this cream has retinol in its ingredients. This is because retinol helps your skin rejuvenate. I remember reading about this in Michelle Phan's book, that is why I was quite excited to see that retinol as part of this cream. This product can be bought at skinelite.com. That is one of the things that is hard about products like this. You fall in love with them, then you can't find where you can purchase them. If you have a bigger budget for your face products I do recommend you investing in this one because this is a one product that you will fall in love with. The next product I want to talk about is the Wilma Schumann Hydra-Gel Masque. Now this is quite a different type of mask from the different ones that I've tried which is a clay mask and a serum soaked paper mask. I love that this mask is very moisturizing to the skin your skin will thank you later after you use this. It does not have a smell to it. 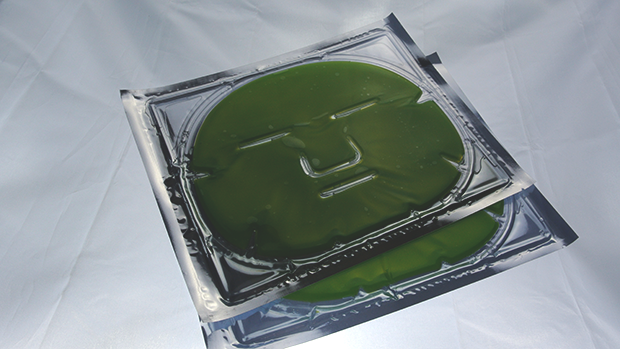 The mask itself feels like a thin Jell-O and it's very slippery. Once you placed the mask on your face though it will stick to it. You're supposed to keep the mask on your face for 15 minutes like any other mask but I tend to do it for more than 15 because the mask still feels like it can hydrate your skin more. You will know when the mask is unusable anymore. The mask will shrink once it's dried up. 15 to 20 minutes with this mask on your face should do it and I usually don't use a moisturizer afterwards the solution on the mask itself just makes my skin feels so moisturized and soft that I don't need to add any extra. 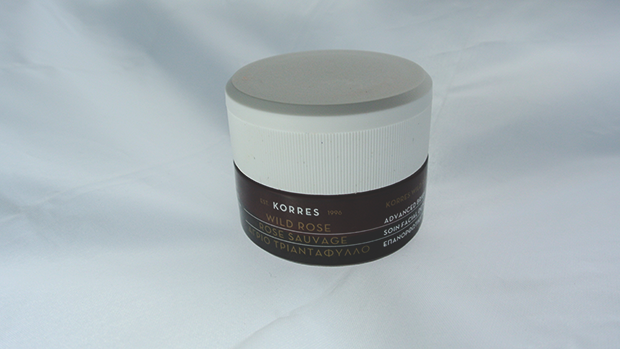 Another cream that I would like to review is the Korres Wild Rose Advance Brightening Sleeping Facial. It is a small jar with this white cream cheese like cream inside. This product has also become one of my favorite products. I love that every time I use it at night time my face feel so alive and bright and healthy the next day. I usually use this at night. This is my last step when I do my night routine. I often switch up the products I use on my face because I don't want my skin to get used to the product especially if it's something that I like. This cream smells like roses. It doesn't dry up as fast as the Phyto-C does. It takes a while for the cream to be absorbed by the skin since it is a little bit thicker than the mousse of like cream mentioned earlier. Over all though, I totally recommend you trying this product. The last two products that I will be talking about our products from Holly Beth Organics. The first product is the eye cream, which is something that I like as well. I like that this product is organic, and that it is effective. We are bombarded with a ton of different products, a lot of them eye cream that come in nice, small, fancy jars but, nothing about their price is small. I like that this product works! Very very small amount of this product goes a long way but keep in mind even though you use only a little bit this product does get a little too shiny or oily once you put it on. The way it brightens up dark circles underneath your eyes though is an amazing pro to this product. 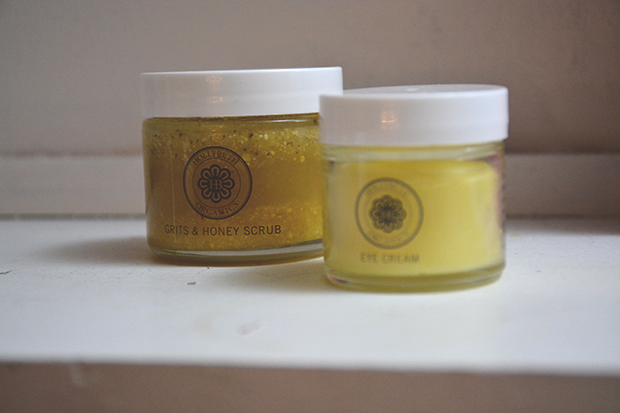 The last product I wanted to talk about is another product from Holly Beth Organics Grits and Honey scrub. The only thing that I don't like about this product is the fact that it doesn't wash away all the excess oil that's already in my face. In other words it doesn't really cleanse my skin that well. I do however love the exfoliation process with the grits it's a very gentle to the face but it helps buff the part of your face that needs exfoliation. I love that it's organic which adds major pros to this product. I just wish it cleanses my skin better. I hope reviewing these products helped you in your buying decision needs. 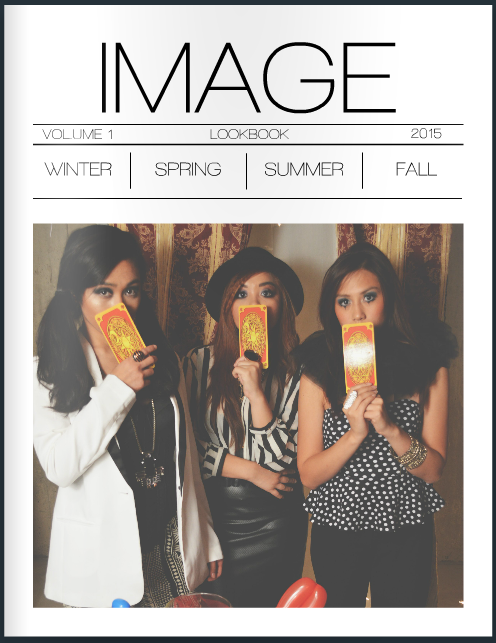 Please watch out for videos part two and part three which will be available in the following weeks. If you have any questions please feel free to leave them in the comment section down below and I will see to it that I respond to them.See you next time!